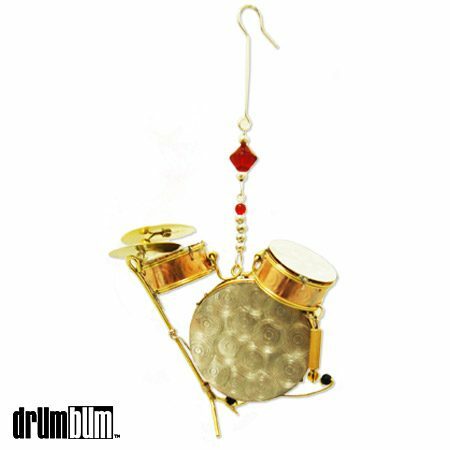 Handcrafted Metal and Bead Drumset Ornament – Celebrate the holidays with this festive and unique Handcrafted Metal and Bead Drumset Ornament. Finely crafted metal of a drumset plus intricate colorful beading are just a few features of this outstanding 3D detail that you will not find anywhere else. Use this ornament for the holiday seasons or get creative and hang it in an outdoor garden or sunroom so you can appreciate its beauty year round! Makes a great gift for any drummer! Item hanging measures 6″ Long x 3.5″ wide and .75″ thick.